Are you ready to declutter but the items you want to get rid of are not yours? 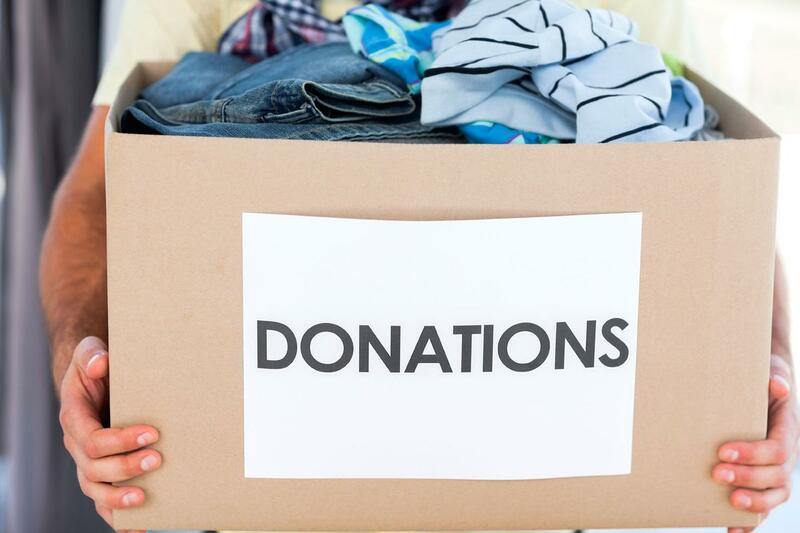 When is it okay to throw away or donate other's possessions? When you have received explicit permission to do so. There are times when I am working with a client in their master bedroom and their spouse is not present, nor wishes to participate in the process at that time. Sometimes that spouse or partner will accept, or even appreciate, having the other manage his or her wardrobe decluttering for them. Sometimes, it's an elderly parent who might appreciate some help with the decluttering. They might give you some general guidelines to follow but otherwise allow you to decide what stays and what goes. When the other person is a child who is too young to make such decisions.What is too young? Keep in mind that some children as young as three years old can be involved in the decluttering process. They know what they like and do not like at that age and begin to start making decisions on what to keep and what to get rid of. I find that parents are sometimes surprised at how much their children are willing to discard. Have a discussion about the items in question, where each party listens respectfully to the other person’s position. There’s always a chance that if you calmly explain why you’d like something to be discarded you can convince the other person to go along with you. Perhaps, when you better understand why someone wants to keep something that you want to discard, you’ll change your mind and decide it’s fine to have it stay. Reach a compromise. This is the basis of a good relationship. Perhaps your husband has a pair of old, beat-up shorts that he loves to wear because they are comfortable and is not willing to part with them, as much as you do not like seeing him in them. Why not agree that he can keep the shorts but not to wear them when the two of you go out together. If there’s a disputed item of décor, maybe it can be displayed in a spot in the home where you rarely go. Agree on boundaries. It might be okay to keep a pile of t-shirts for memorabilia purposes, but it needs tobe able to fit within a designated space: a dresser drawer, a storage box to be kept on the top shelf in the closet, or perhaps a shelf in the garage. It's about what is a reasonable amount to keep. Pick a number that will work and select from there. Bring in a professional organizer. An impartial third party with recognized expertise can ask the right questions and make suggestions, all while avoiding the emotional landmines that can be triggered when a spouse or partner makes suggestions to the other. (I am proud to say I have been told over the years that I have saved a lot of marriages.) The process can be stressful but a professional knows how to approach the situation and keep it calm. If you are interested in eliminating the clutter that has accumulated anywhere in your home and want to avoid conflict with your partner, spouse or child or have been assigned the task of eliminating someone else's clutter and feeling overwhelmed, don't hesitate to contact me. I am here to help you get through the process and reduce the stress.